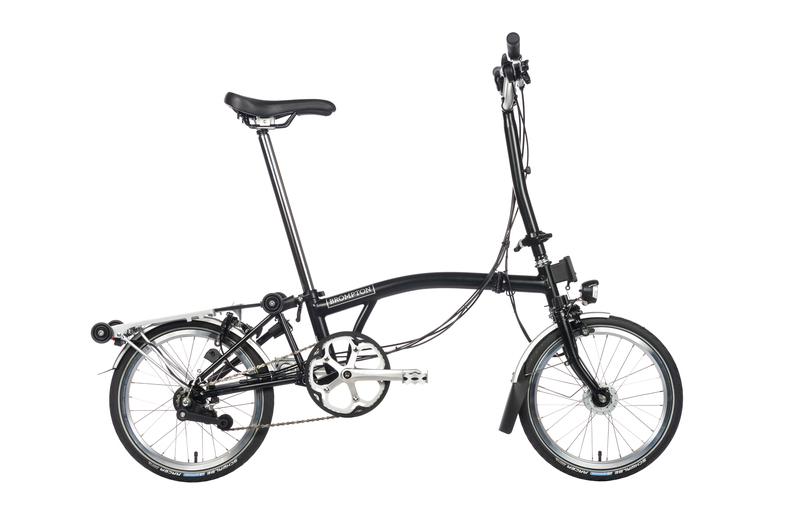 Starting at £1140 for a 3-speed with standard gearing, mudguards and rear luggage rack. We have many stock bikes always available in store but usually expect your Brompton to be built in six to eight weeks here in London. The world’s best and most iconic folding bicycle. If you have any questions about this product or anything else, please get in touch.